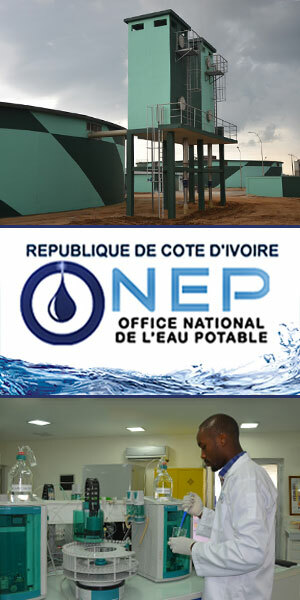 Palm oil activities - In 1997, SIFCA began operations in the exploitation of palm oil plantations and processing of raw and refined palm oil in Ivory Coast and the subregion. The SIFCA Group is one of the main producers of crude palm oil in West Africa. For years, PALMCI's strategy has focused on its relationship with growers and local communities. Thus, its development is the fruit of its collaboration with the village planters who provide more than 60% of the product that it transforms. SANIA, a subsidiary of the Group, has acquired the largest refinery in Africa. It sells edible oil under the brands DINOR, PALME D'OR and DORA, and margarine under the SAINT AVE and DELICIA brands. Natural rubber activities - For SIFCA, the year 1999 marked the beginning of its operation of rubber plantations, processing and marketing of natural rubber in Ivory Coast and in the subregion. Today, SIFCA's natural rubber sector employs more than 10,000 people in a network of 8 Integrated Agricultural Units (IAUs) in Ivory Coast (SAPH), Ghana (GREL), Liberia (CRC) and Nigeria (RENL). SIFCA is the leading producer of natural rubber in West Africa. The Group is also committed to improving the quality of life of private growers, who supply more than 50% of their raw material. 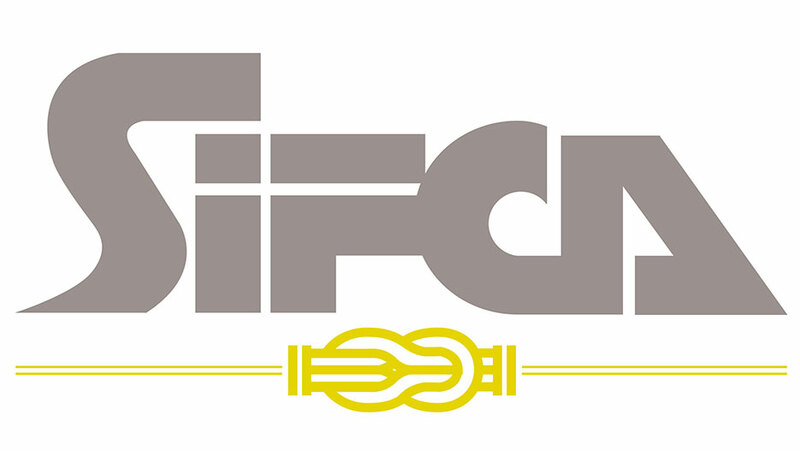 Sugar activities - Since 1997, SIFCA, through its subsidiary SUCRIVOIRE, is one of the main players in the Ivorian sugar industry. It is present throughout the entire production chain, from the raw material to the finished product. At the end of 2011, SUCRIVOIRE embarked on a vast program of modernization of its factories, valorisation of by-products and diversification of its activities. Thus, SIFCA contributes to the country's food self-sufficiency and supports the local communities around its Integrated Agricultural Units (IAUs).